I come from a software engineering background. Prior to joining DoorDash, I worked at Esurance where I was promoted from developer to senior developer and finally manager over a three to four year period. I had a wonderful female boss who showed me my strengths and encouraged me to be a mentor and manager, myself. I grabbed the opportunity and was thankful for the support and faith. I lived the role and proved my skills first, prior to being promoted officially as a manager. I was considered as a Subject Matter Expert (SME) for Payments at Esurance. My management career was really elevated after returning from maternity leave. The VP of Engineering who was also a strong sponsor entrusted me with the responsibility of running 3 cross functional projects across all departments at Esurance and across 100+ stakeholders that were related to Payments and Compliance. My managers were able to see the increase in responsibility, and this experience directly helped when I moved on to DoorDash as the companies were in a similar stages of growth. At any new job, the biggest challenge is working to prove yourself. This is especially true for managers who need to do this at every stage of promotion and it can be tough to showcase your value in a new capacity. However, working hard is not something I fear and I believe that good work will always speak for itself. I’m a big believer in people, but it can also be challenging when someone’s attitude doesn’t correlate with their talent. I’ve found that sometimes the most technically proficient people are not necessarily a good culture fit. In one such example, I thought that I could turn the situation around with mentorship and constructive feedback, but at the end of the day, it’s equally important to be a good team member as it is to tactically excel. Taking teams from being people dependent to process dependent is a challenge I have encountered and gotten past. You need to strike the right balance between encouraging personal growth but also creating processes that support the larger team to succeed. That’s where the true success lies. At DoorDash, recruiting is a big part of every manager’s job. I am involved at every stage of recruiting from sourcing to the initial hiring manager screen, to interviewing, to closing conversations and beyond until we hire. When I’m interviewing candidates, I am careful to evaluate not only their technical skills but also their values as a professional and if they will be a good culture fit for the team and the company overall. A cultural assessment is a significant part of the interview process at DoorDash. I also want to be sure that future team members can take ownership of a project and run with confidence in the right direction. A good potential candidate should be able to demonstrate humility and a positive attitude. If a candidate is humble enough to acknowledge any gaps in their knowledge, then they will likely be open to learning and adapting to DoorDash’s product and processes. A big part of managing is ownership. I’d advise new managers to adjust their perspective so that no work is too big or too small for them to lend a helping hand. Those who are willing to pick up anything that comes their way are generally the most supportive (and successful) managers. This also includes seizing opportunities as they arise and giving it your best. Show the initiative and work hard to deliver a great outcome – let the work speak for itself. A former supervisor of mine used to say, “Managers come with problems, and senior managers come with problems and solutions.” I’ve taken this with me throughout my professional life, and it has helped me to be more solutions-oriented to keep my teams on track. I take a very hands-on approach to management and communication. Each day I sync with my team to get updates from each person in a daily stand-up. During these meetings, I take notes and use the next hour of my day to dig into what was talked about. I then share these updates with our VP of Product to keep the entire group on track. Meetings take up most of my time and I dedicate three hours of each day to recruiting. The rest of my time is spent on 1:1s, future project planning and discussing solutions and designs with the team on major features/projects. My schedule is packed, and emails can be a major distraction. I check my inbox between meetings but I make sure that when I’m on a call or face-to-face with a coworker, they are granted my undivided attention. I am incredibly passionate about my job and a full supporter of my team. I know that their success is my success. More specifically, I do everything I can to feed their passions and motivate them to continue creating their best work. I show them the impact of what they are doing, highlight their past success and point out where their hard work is paying off. I find that a motivated and happy team is more likely to produce great outcomes. To keep morale high, I believe that maintaining strong relationships and being nice always pays off. So my 2 cents here is – Be nice! It’s hard to choose just one but I could name a few. We use Slack to stay connected and many monitoring and alerting tools like Splunk, Wavefront and Chatio to help us catch issues as soon as they happen. In general, DoorDash employs a KPI system to stay accountable and march toward shared goals. Of course, I use email to communicate but I try not to get bogged down by my inbox. 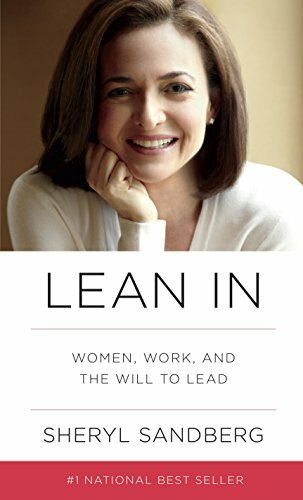 I think Sheryl Sandberg’s Lean In is important for both men and women to read. Its core message about women in the workplace resonated with me as a manager. It’s no secret that the tech industry has a gender parity problem. 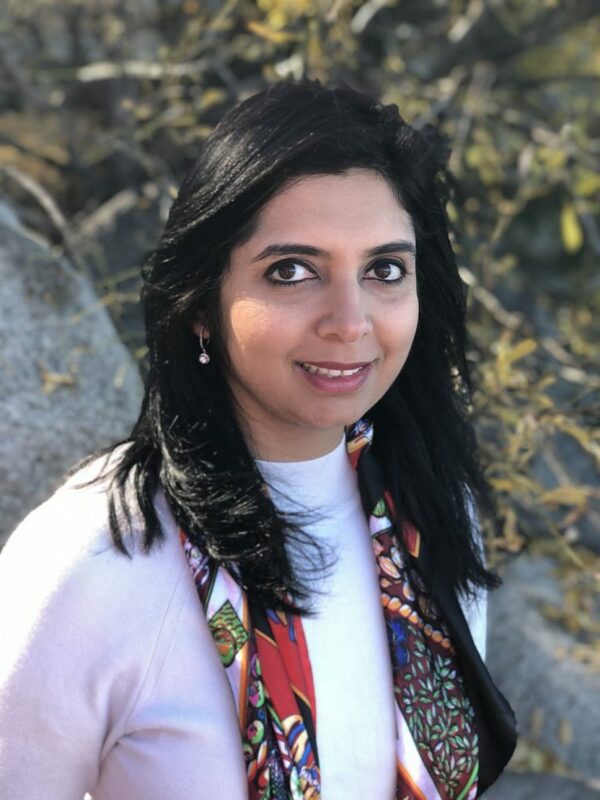 As the only female engineering leader, I try to help out in any way possible to build a community of women engineers, represent them in a diversity and inclusion council or just be a sponsor for their ideas as we all work towards making DoorDash an amazing place to work. It’s important to me that we hold onto our core startup values, even as we grow so quickly. I also like Marshall Goldsmith’s What Got You Here Won’t Get You There. It’s ultimately about how to get to the next level, but it focuses on why the tactics you used to earn your last promotion won’t necessarily serve you in the same way next time. It’s an inspiring book about shattering the glass above you, which is especially important for women in a male-dominated field. Where can we go to learn more about you?